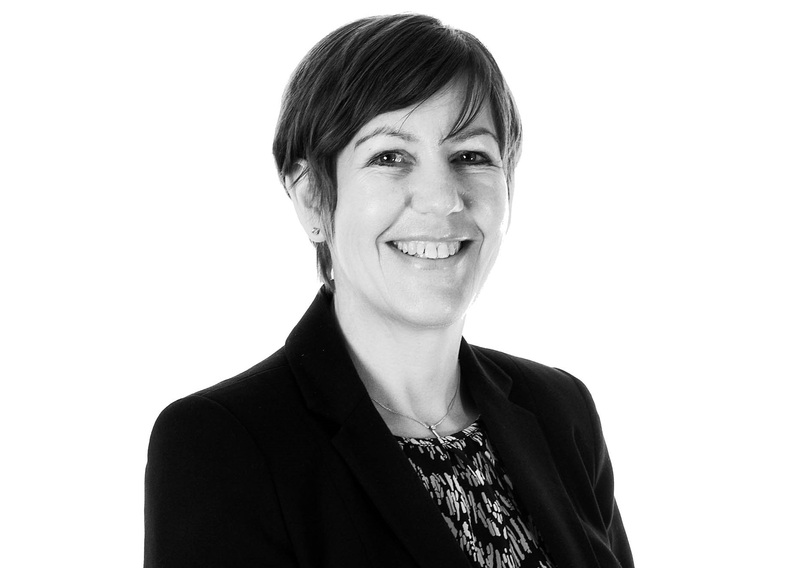 Alison is a highly experienced Solicitor specialising in family law. She qualified as a Solicitor in 1990, after studying at Nottingham University and the College of Law in Chester. Having originally completed her training with North Ainley, Alison rejoined the firm in February 2011. She is a Member of the Law Society’s Family Law Panel and a Resolution Accredited Specialist in the fields of financial remedy and domestic abuse. Committed to the Resolution Code of Practice Alison tries wherever possible to resolve matters by agreement, through constructive negotiation undertaken in a non-confrontational way. She is also a Resolution Family Collaborative Lawyer. In her spare time Alison enjoys reading and socialising with family and friends. Jill Gregory acted as a true professional in every aspect of the proceedings, making it easy to understand and keeping us fully informed throughout. Without Jill Gregory we are sure this matter would not have been resolved, the advice and support we received was excellent. We would have no hesitation in recommending North Ainley Solicitors to others. We as a family would like to thank Jill for all her hard work and determination. Great staff, receptionists and all. Would recommend. I have already recommended this Firm to my two friends. Thank you Cassie for your professional and efficient service. Excellent job! We cannot recommend Jill highly enough. Professional, efficient and great client which is exactly what you want from your Solicitor. Thank you Jill (again) for all your assistance. Thank you Tahirah for all the work you have put in to make our house sale a success, it’s been a pleasure dealing with you. You exuded a general air of confidence and competence and an ability to translate legal jargon into understandable transactions. Johanna & Laura were amazing. Their help and support was invaluable and we were so grateful to them both. The service provided is of a high order. This is always very professional and delivered in a straight forward manner. Thank you. Extremely knowledgeable and courteous service. Sarah, thank you so much. Please also thank the team from me for all your hard work. It is very much appreciated. All the team at North Ainley have been very obliging and nothing has been too much trouble. I was very happy with the service provided…pleasure doing business with North Ainley and in particular working with Vinesh and Cassie. Thank you. Very good service, made you feel you were the only client they had to deal with. I found Jill Gregory very accommodating and professional. Excellent advice given in help offered. Quickly dealt with new Will – would recommend your firm without a problem. Excellent personal service. Everything explained in full. Highly recommended. I would like to thank Alison for all her help and advice throughout and commend the way she handled everything. Very friendly staff, made us feel at ease and always helpful. Thank you to all the staff, much appreciated. Cassie was excellent and built a great relationship with us. so helpful, efficient and informative. Everything was absolutely PERFECT!!! Thank you!!! I cannot speak more highly of the shear efficiency of your company – even down to the quality of the paper transactions. The charges were very reasonable! Thank you all for your efforts. We always felt you were doing your best for us. Thank you. This was the second property purchase which Jill dealt with on my behalf. Jill was very polite, professional and answered any small questions I had regardless on how stupid they were. Jill always had my best interest before I agreed a completion date on the property. Jill’s an asset to North Ainley Solicitors. Cassie was brilliant. Professional with excellent inter-personal skills providing an excellent balance between humour, professional and engaging. I know she worked outside of office hours whilst undertaking our work so huge thanks as well. Jill and the team provided a first class service, all explained in plain English. A warm welcome and helpful advice. Danielle acted quickly and very accurately to all my concerns. Thank you so much Jill. You made my move so much easier. I know it was complicated and you helped me so much. Many thanks for completing our conveyancing with a minimum of hassle.